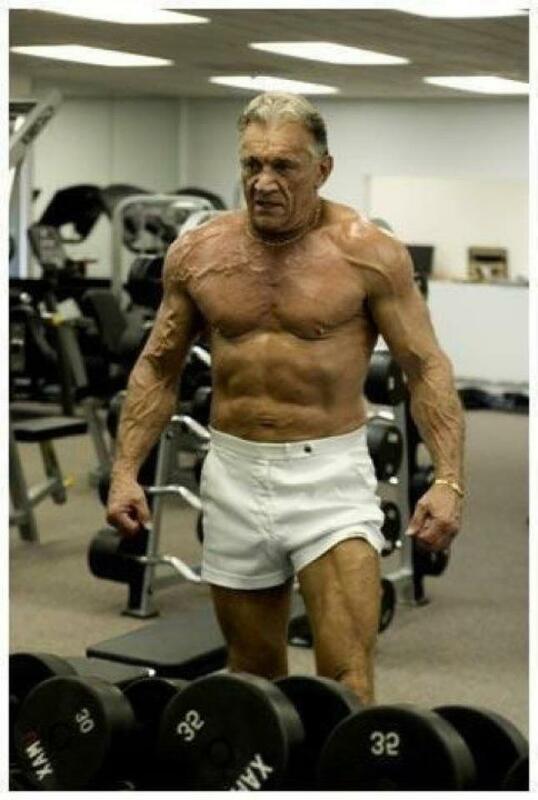 Ok 91 years old, whats your excuse! "I may think ahead and plan for the future, but I choose to live in the moment. Because I focus on the 'now,' I feel alive, aware, and completely in touch with the life I'm living, right now and every day. When I see my world clearly, I find it is filled with endless possibilities, and unlimited opportunities to make every day an incredible day." Post load and number of rounds completed to comments.